FORGET OLD SCHOOL, TRADITIONAL DATA ENTRY BOOKKEEPING. YAWN! 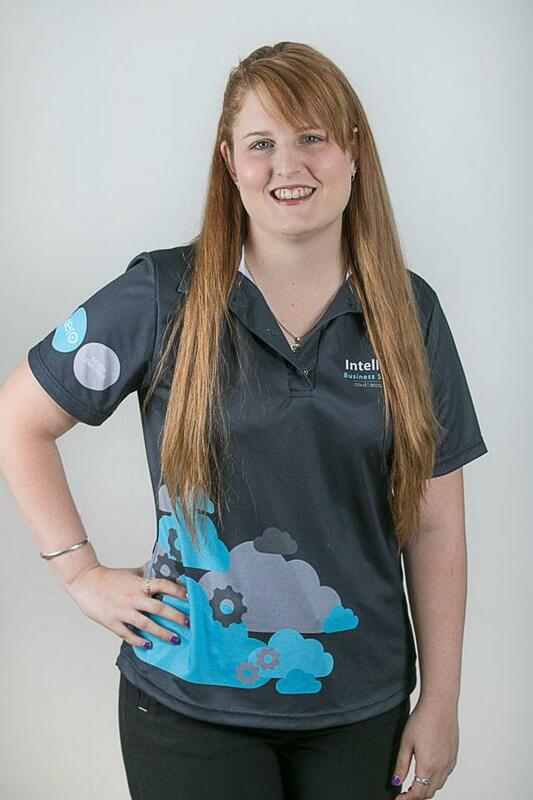 AT INTELLIGENT BUSINESS SOLUTIONS NQ, WE’RE EXCITED TO BE PART OF THE NEW GENERATION OF CLOUD-SAVVY XERO ACCOUNTANTS IN TOWNSVILLE WHO HELP THEIR CLIENTS GROW THEIR BUSINESS AND BUILD A BETTER LIFE. 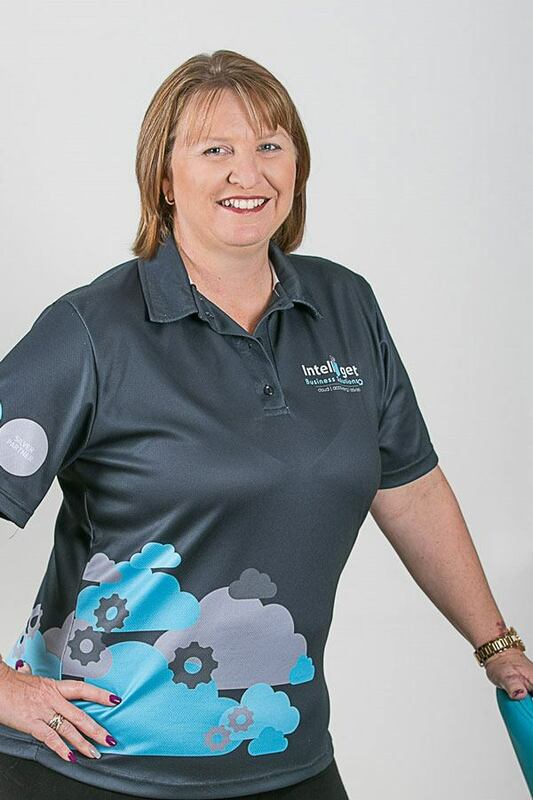 We deliver what Townsville businesses owners want from their financial information – advice and direction on how to improve your results, increase efficiencies – get more ‘bang for your buck’. 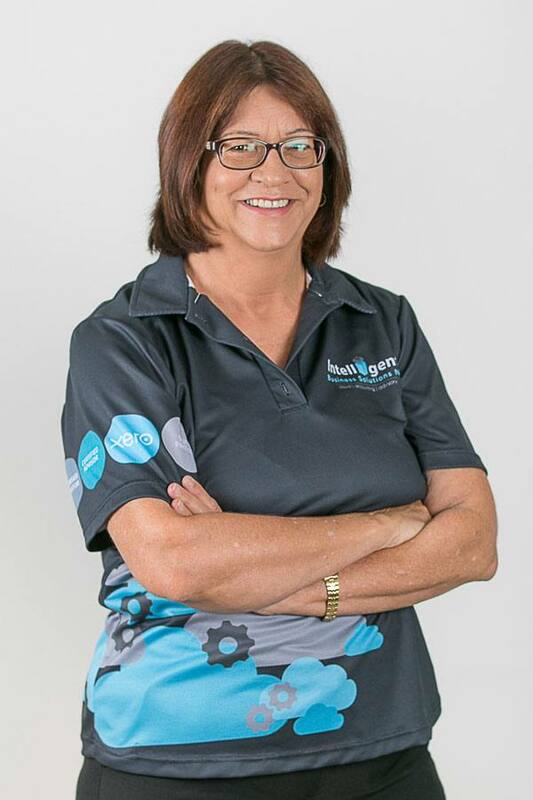 We talk your language and support Townsville businesses just like yours with their accounting. AS YOUR BUSINESS COACH, WE COME TO YOU, MEET WITH YOU TO DISCUSS THE SPECIFIC NEEDS INSIDE YOUR BUSINESS. We formulate a plan to achieve specific results. Once this is agreed on, we provide any implementations, staff training and support, unlimited email and phone support as required. Oversee your business performance, monitor results as agreed and provide timely feedback on your business performance. As we are mobile and understand the time pressures on you and your business, we come to you at a time and place that suits you to discuss your results and strategize on how to achieve the broad picture that you are seeking. CLOUD ACCOUNTING, ALSO REFERRED TO AS “ONLINE ACCOUNTING”, SERVES THE SAME FUNCTION AS ACCOUNTING SOFTWARE THAT YOU WOULD INSTALL ON YOUR COMPUTER, EXCEPT IT RUNS ON OUR SERVERS AND YOU ACCESS IT USING YOUR WEB BROWSER OR APP, OVER THE INTERNET. Your data is securely stored and processed on servers—or “in the cloud”. This means you are able to access your business financials from anywhere and using any device, as long as you are connected to the internet. There are many benefits to using cloud accounting. In addition to the flexibility of accessing your data from anywhere, you never need to install software on any device and updates are automatic. Online providers’ servers are actively monitored and maintained, and we believe have a much higher level of security than many small business networks and staff laptops.